The 2019 Francis Roche Memorial Lecture will be delivered by Peter Browne entitled “Séamus Ennis – A Tall Genius (1919 – 1982)”. This lecture is open to the public and takes place in the Tower Theatre, Irish World Academy Building. Admission is free (saor in aisce). Peter Browne was born in Dublin in 1953 and commenced playing traditional music at the age of 6. He received tuition in the playing of the uilleann pipes from three of the great players of modern times; Séamus Ennis, Leo Rowsome and Willie Clancy and on reaching his teenage years was already acknowledged as a leading player of that instrument. In his youth he attended many of the major traditional music events of the time with his family and frequently visited Miltown Malbay, Co. Clare, home of Willie Clancy and Lisheen, Gneeveguilla, Co Kerry staying in the home of Denis Murphy the famous Sliabh Luachra fiddle player who was a family friend. In the early 1970’s he played with the groups Raftery and 1691 which was a forerunner of The Bothy Band and later spent two periods playing on both pipes and flute with The Bothy Band who were much celebrated for their skilled and energetic approach to the playing of traditional Irish music. He has played music in many countries in Europe and in North America at concerts, lectures and recitals and made two groundbreaking albums of music and song in the 1980’s together with Philip King on the Gael-Linn label – Rince Gréagach and Seacht Nóiméad Déag chun a Seacht. These discs were combined and reissued in 2001 as Seacht Nóiméad Déag chun a Seacht on Gael-Linn CEFCD 097. He has played as a session musician on recordings by such people as Paul Brady, Maura O’ Connell, Mary Black, Mick Hanley, The Chieftains, The Dubliners, Scullion and Cór Chúil Aodha and has also been part of various ventures in modern experimental music and has played the works of Bill Whelan, Michael Holahan, Roger Doyle and Paddy Meegan. He has featured as soloist with the National Symphony Orchestra and with the RTÉ Concert Orchestra on their 1998 tour of North America and in the series Music in the Classroom. He was the soloist with the Ulster Orchestra in a performance in the Waterfront Hall in Belfast on St Patrick’s Day 2001 of The Brendan Voyage by Shaun Davey and has played the same work with the National Youth Orchestra of Ireland. He performed on the Millennium stage in 2000 in the Kennedy Centre, Washington D.C and his performance can be viewed on the Kennedy Centre website. In May 2003, he was a guest musician with the Chieftains in two memorial concerts for harper Derek Bell, held in Dublin and Belfast and featured on a track on the subsequent Chieftains CD for Derek Bell. He has twice been the winner of the Oireachtas uilleann-piping competition (The Breandán Breathnach Trophy in 1994 and 1998) and has also won the prize for slow-air playing in both those years. 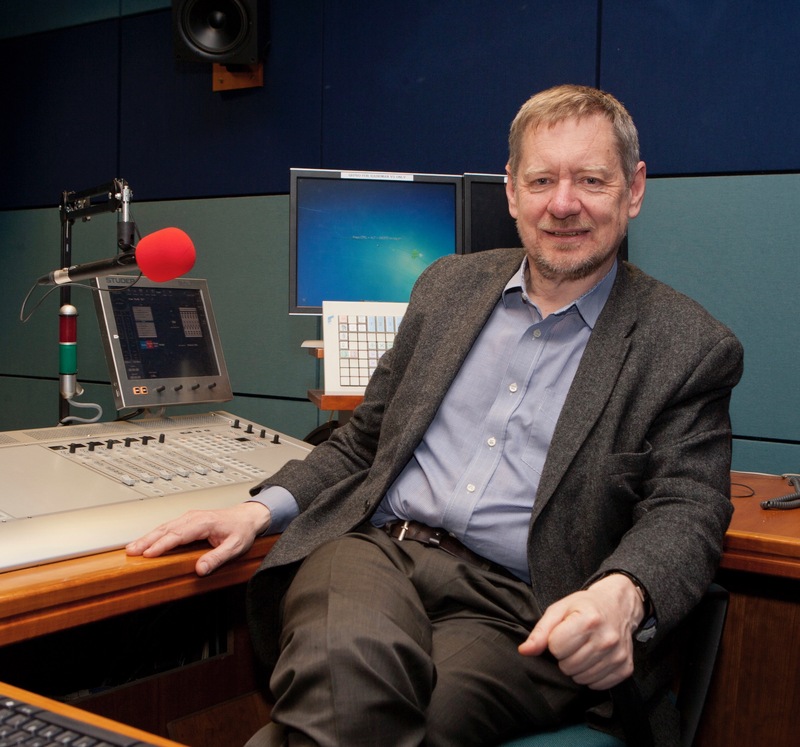 He worked for over 40 years in RTÉ Radio One with a special interest in traditional music and his weekly programme The Rolling Wave enjoyed a large listenership in Ireland and abroad. He also presented and produced programmes such as Sounds Traditional, Áirneán, Céilí House and in the late 1970s presented The Long Note. Noteworthy broadcast projects included researching, presenting and producing series of documentary programmes on the lives and music of famous traditional players such as Séamus Ennis, Willie Clancy, Pádraig O’ Keeffe, Denis Murphy, Paddy Cronin, Peter Horan, Elizabeth Crotty and the 19th century traditional music collector Canon James Goodman. 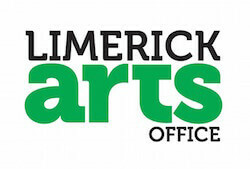 He also produced a series of commercial CD’s for RTÉ featuring rare recordings of traditional music from the RTÉ Sound Archives: The Return from Fingal – early archive recordings of the piper Séamus Ennis made over a 40 year period along with extensive biographical and musical notes, Music from Sliabh Luachra – Denis Murphy, The Sliabh Luachra Fiddle Master – Pádraig O’Keeffe, Elizabeth Crotty – Concertina Music from West Clare, a compilation of rare recordings by a famous musician from the West of Ireland, Labhrás Ó Cadhla, Amhráin ó Shliabh gCua, a collection of songs by a famous Waterford sean-nós singer, The Gold Ring, featuring the uilleann piping of Willie Clancy and Tuning the Radio, a collection of early (1940s) recordings made for Raidió Éireann by the MRU Mobile Recording Unit. He also teaches uilleann pipes, flute and tin-whistle at the DIT Conservatory of Music and drama and plays and teaches at events such as Scoil Samhraidh Willie Clancy (where in recent years he has conducted a week long class specialising in slow-air playing). He also teaches a weekly piping class at Na Píobairí Uilleann in Dublin.